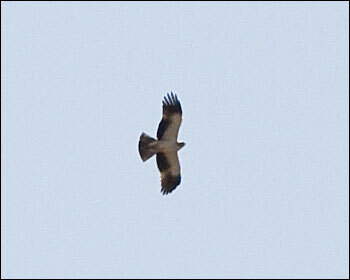 One of the birds earlier in the spring? Ponta de São Lourenço on 30th April 2008. Photo: Sampsa Cairenius, Finland. 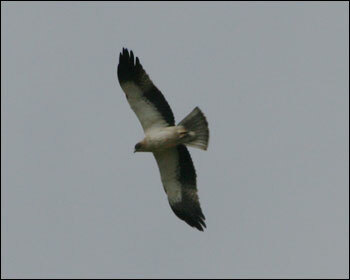 One of two Booted Eagles seen on the main island Madeira, on 23rd March 2008. Photo: Reijo Hautala, Finland. 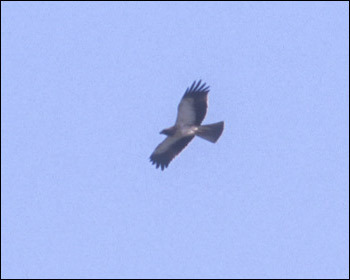 Pale morph on Porto Santo in November 1998.